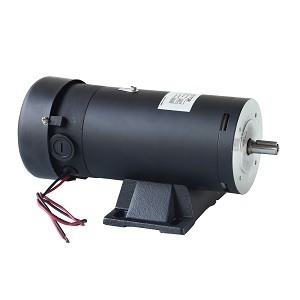 Permanent magnet dc motors, which also called PMDC motors or PM motors, use the permanent magnets, which provide the magnetic field, permanent magnets are usually made from rare earth materials or neodymium. 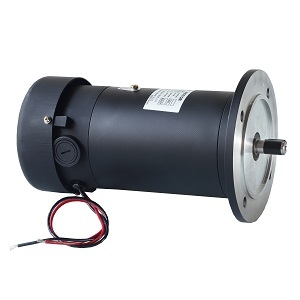 Normally, PMDC Motors are extensively used where smaller power ratings are required, e.g. 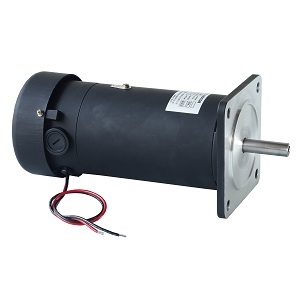 in toys, small robots, etc. 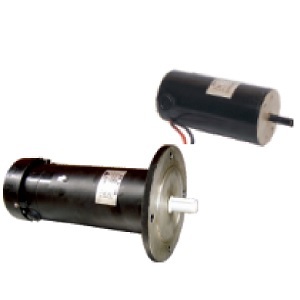 Chang Yih provides PMDC motors in high quality and we have confidence satisfying our customers. Welcome to contact us for more information.